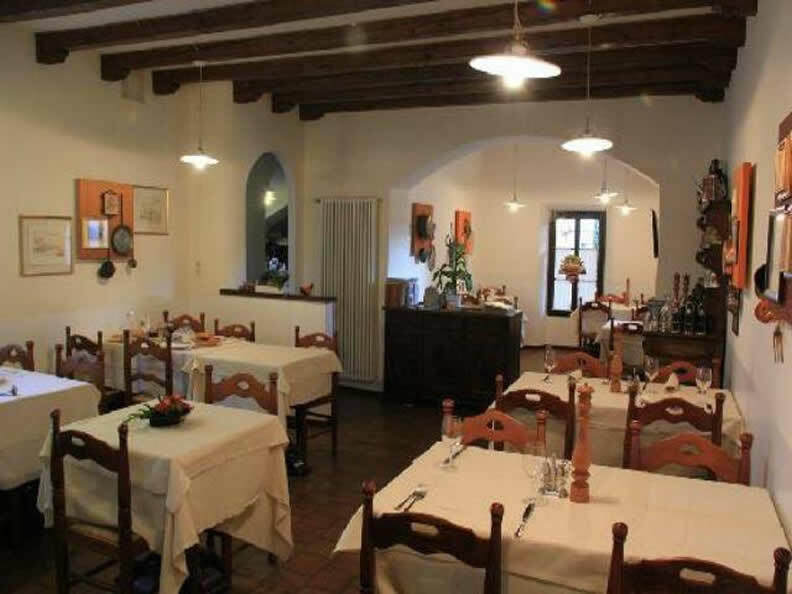 A typical tavern with a main dining room that seats up to 50 people, as well as the rustic “Sala del torchio”, which can be used for gatherings and tastings for up to 30 people. The Osteria will tempt the taste buds of foodies with grilled meat, Mediterranean cuisine, and local products. During the week, in addition to the huge choice of dishes and seasonal specialities, a well thought-out, light, set-price menu is available at lunchtime. 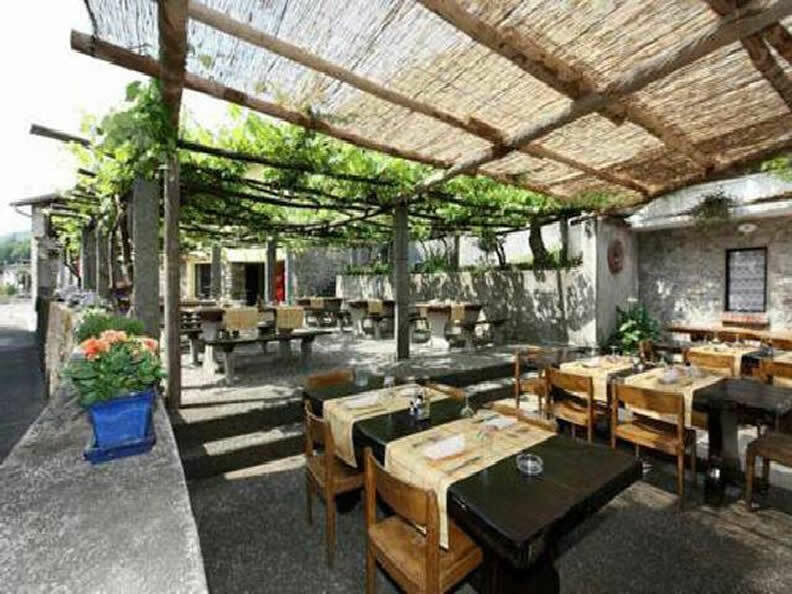 During the summer, you can enjoy the specialities while sitting in comfort under arbour on the terrace, where the cool air and intense scent of black grapes will make your stay even more pleasant. 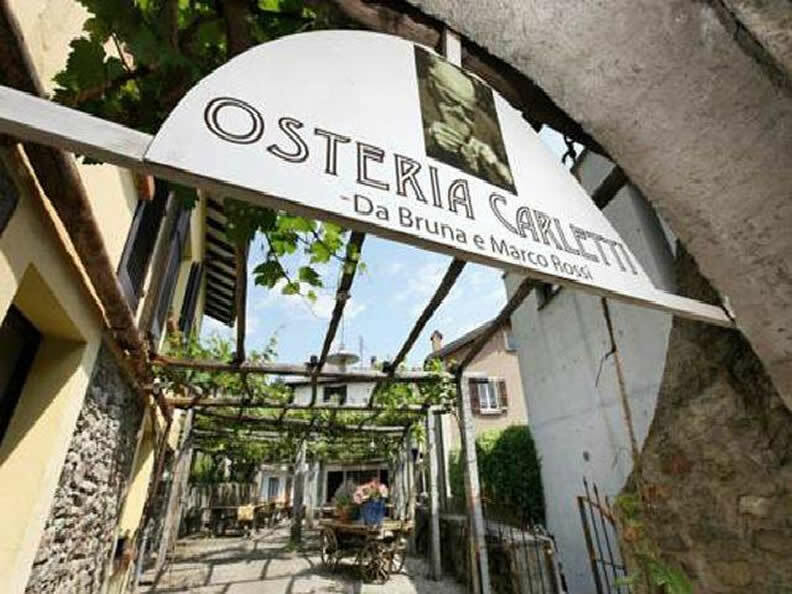 The Osteria has several comfortable and peaceful rooms available.